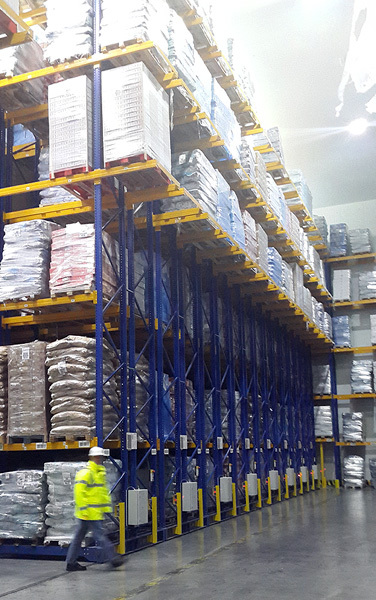 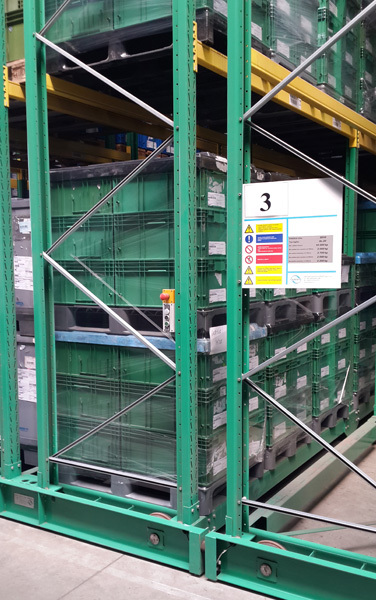 This system is used when your storage requirement needs efficient high density storage, providing a ‘first in’ ‘first out’ principle. 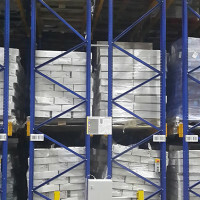 Mobile Racking consists of Storage Racking Superstructures mounted on electrically-driven bases, which move over sub-floor mounted railing systems. 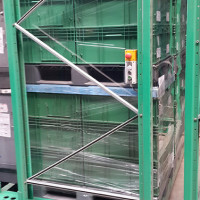 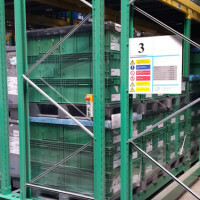 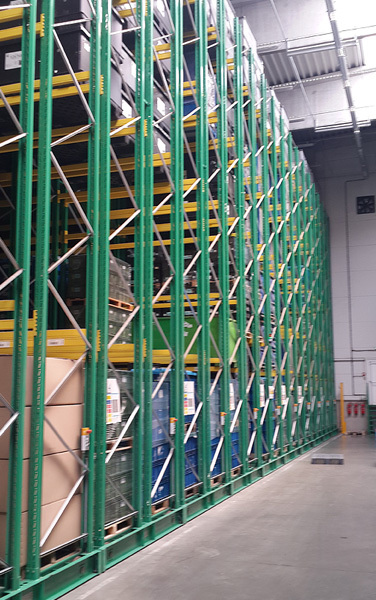 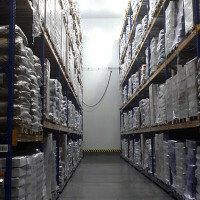 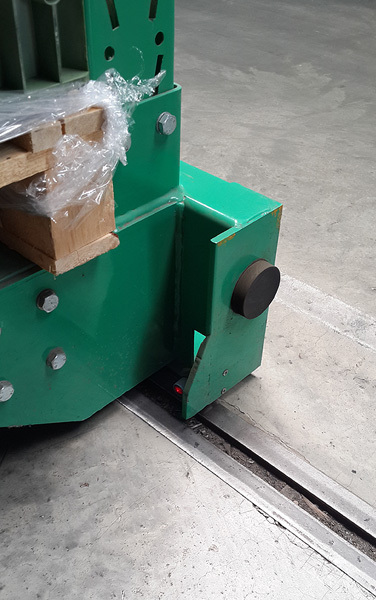 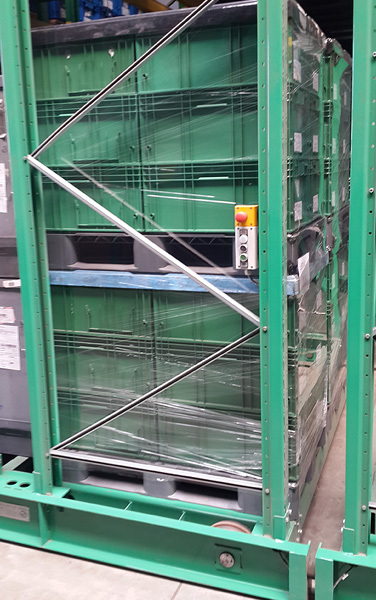 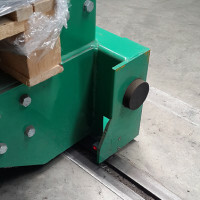 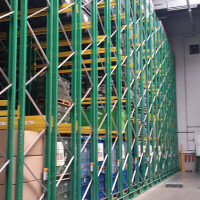 When a pallet is required, the appropriate selected aisle is opened with the use of a push button control. 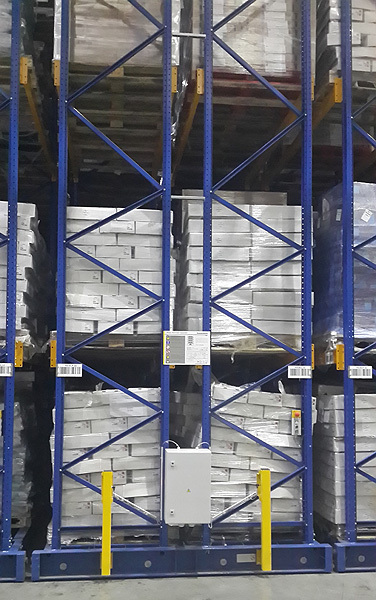 Mobile Storage Racking is also ideal for space saving in lighting, heating or cooling, ventilation and materials handling costs. 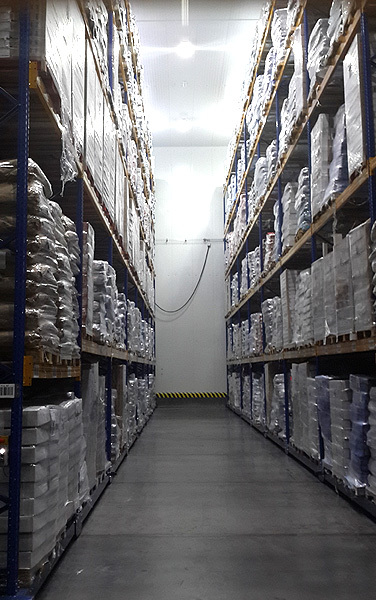 In freezer store applications, goods can be accessed by Reach Trucks fitted with heated cabs for operator comfort.